The Winklevoss bitcoin ETF may or may not ever see the light of day or earn the twins whatever you&apos;d call a tenth or a twentieth of a bitcoin. But if it doesn&apos;t, they can go back to their tried-and-true wealth-creation strategy of suing someone for stealing their idea. 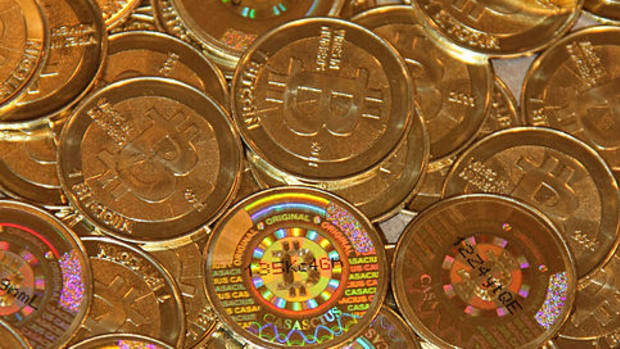 On Thursday, SecondMarket is expected to begin raising money for an investment fund — the first of its kind in the United States — that will hold only bitcoins, giving wealthy investors exposure to the trendy but controversial virtual currency…. The SecondMarket fund’s creation comes just a few months after Cameron and Tyler Winklevoss, the technology investors best known for their involvement with Facebook, announced the creation of a similar product. 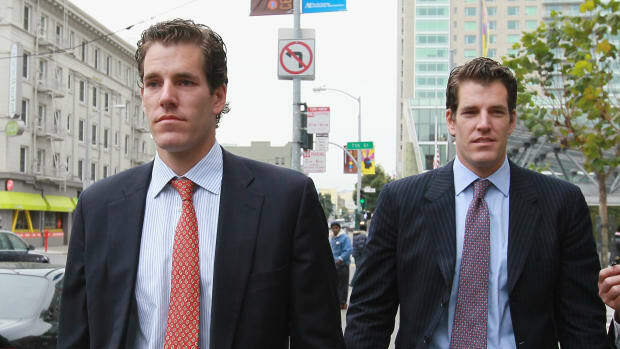 The Winklevosses’ vehicle, though, will be an exchange traded fund, or E.T.F., accessible to all investors. As a result it must go through a lengthy and uncertain review process with federal regulators. In contrast, the SecondMarket fund can begin raising money immediately because it will be available only to investors who meet a wealth threshold set by the Securities and Exchange Commission. Those who qualify, called “accredited investors,” must have a net worth of at least $1 million, excluding their primary residence, or annual income of more than $200,000 in each of the previous two years.